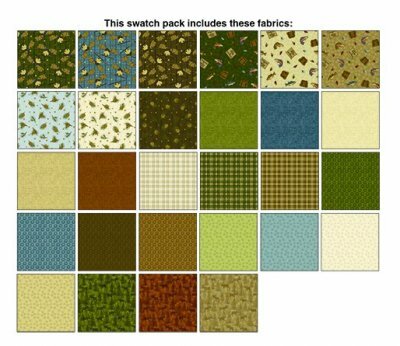 Moose Lake fabrics by Cheryl Haynes for Benartex. 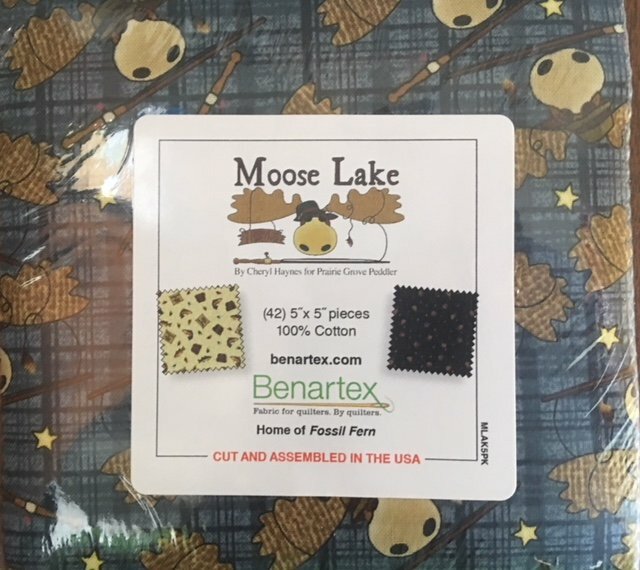 Pack contains 42 pieces of 5" x 5" squares from the Moose Lake fabric collection. 100% cotton.